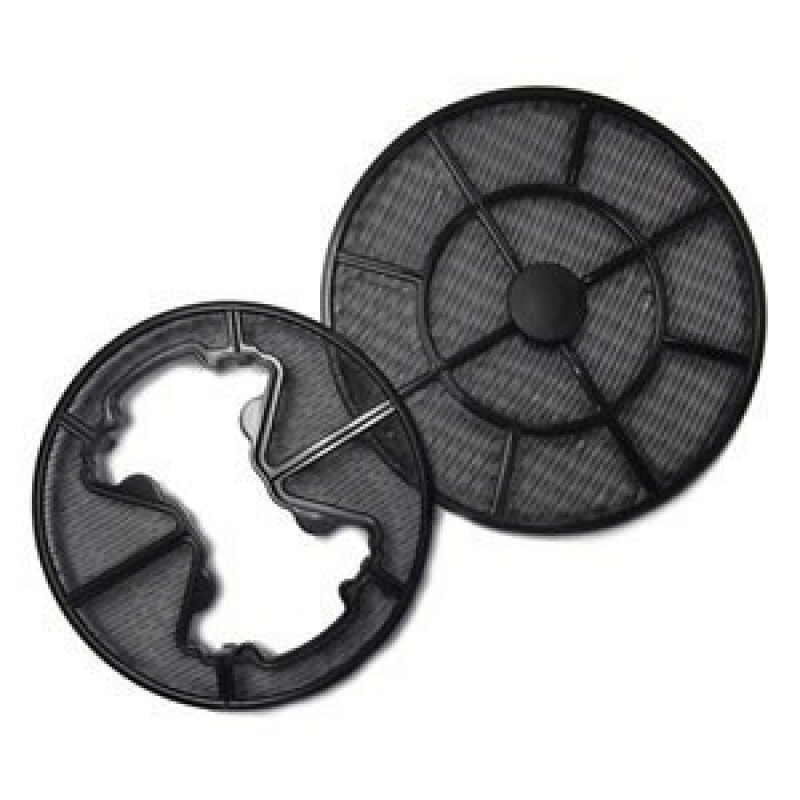 These filters attach to each side of an Xpower air mover to filter out hair and other large debris. This will keep your fan motor cooler, improve performance, and extend its overall life. Simply pluck out all accumulations of hair and dirt while the filter is still attached to the unit, or detach for a more thorough cleaning before using the air mover. These filters will only fit on the Xpower 600 series fans, which are the wet basement drying fan, the carpet/floor drying air blower, and the flood restoration drying machine. 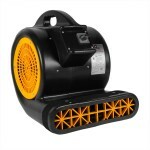 For other accessories that fit our carpet dryers, please take a look at our full line of air mover ductwork & filters. This is a review for the Xpower 600 Series Air Mover Filters.